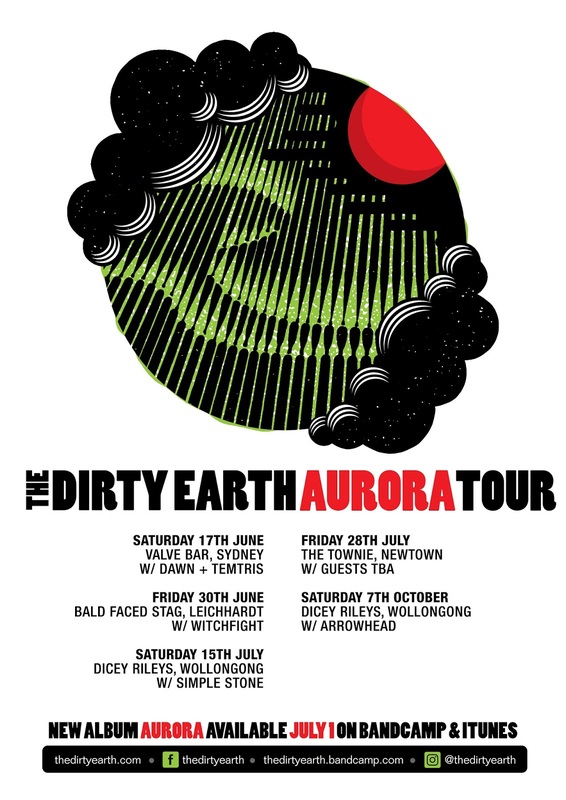 Aurora is drawing closer and to celebrate we are playing some gigs with a bunch of great bands. We will have Aurora CDs and a limited run of hand printed T-shirts for sale. Vinyls coming soon to.